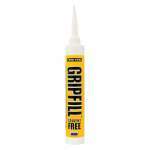 A high performance, multi-purpose, solvent-free gap filling adhesive. It creates a high bond between two materials. 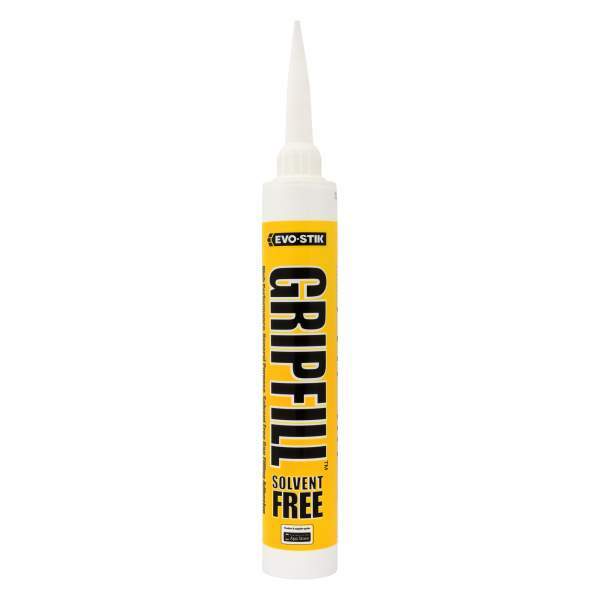 It is specifically for interior use and is ideal for all general DIY, decorating and building applications. It dries white and can be sanded or over painted. Suitable for wood, plasterboard, MDF, ceramics, glass, metal, cork, laminate, brick, concrete and most plastics. However, one surface, at least, must be porous. 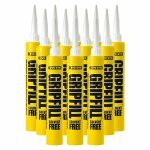 It is ideal when fixing covings, architraves, skirting boards, picture/dado rails, wooden window frames, carpet grippers and worktops.